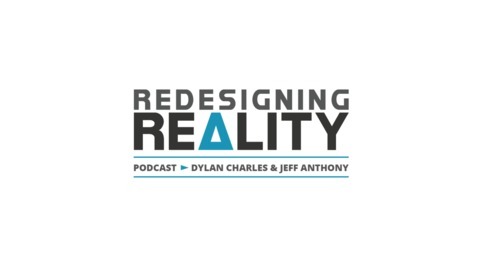 Redesigning Reality is more than just another podcast to fill your headspace as you navigate through your day. It’s an invitation to journey down the rabbit hole and explore the true nature of reality. Soulful and inspiring conversations take the listener on an experiential trip leading them to discover that what they perceive is what they believe. Liberate the optimist in you and heed warning to the pessimist lurking in your shadow. 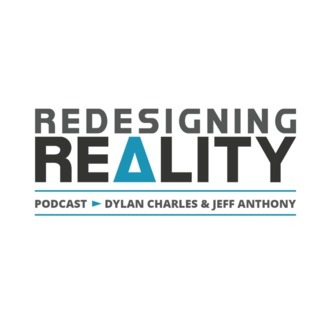 Insightful ideas and actionable advice drive Jeff and Dylan’s passion to serve humanity through their never-ending conversation.